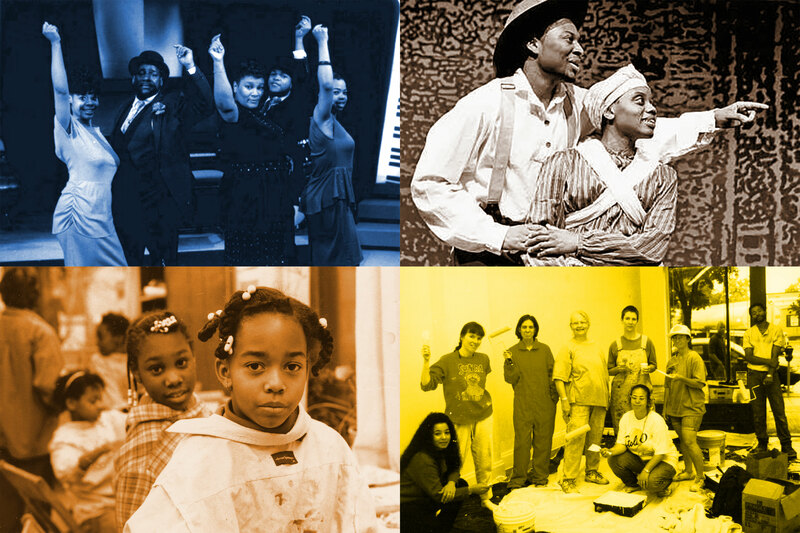 Frontline Arts Buffalo is a collaborative action research project initiated by four of Buffalo’s frontline arts and cultural organizations: the African American Cultural Center, Locust Street Art, Ujima Company, and El Museo. We are institutions who have served communities of color and low-income communities since our founding. Today, we are coming together to reflect on our history and build for our future.